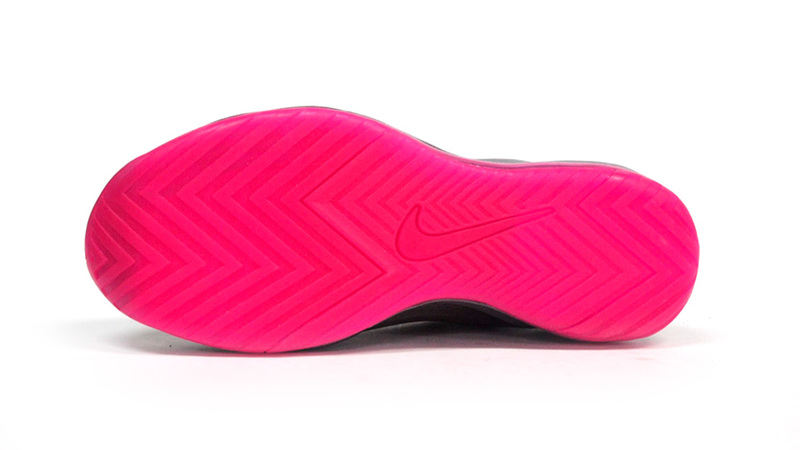 The Nike Zoom Hyperflight Max arrives this month in another conspicuous colorway. 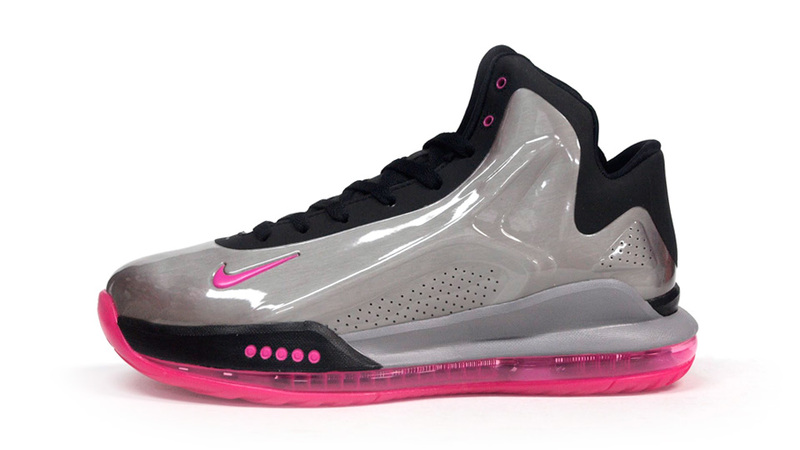 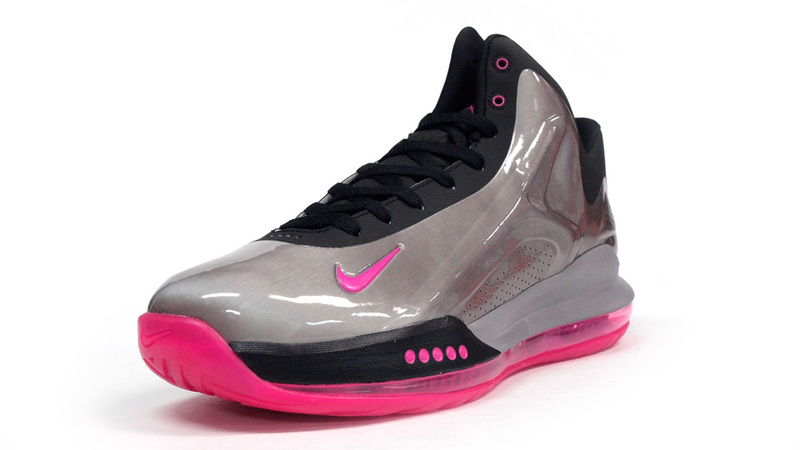 The Nike Zoom Hyperflight Max arrives this month in another conspicuous colorway, this time combining Metallic Pewter and Pink Foil. 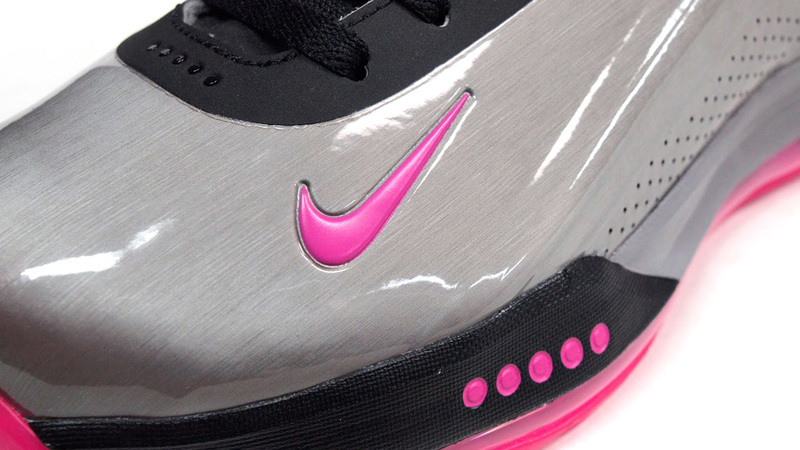 This modern update of a true classic (yeah, I said it) features a glossy Metallic Pewter and matte black upper, supported by a full-length, visible Zoom Air unit colored entirely in bright Pink Foil. 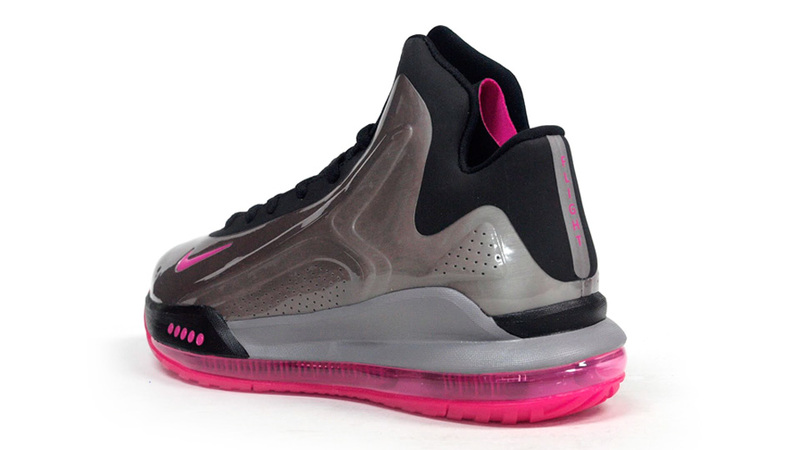 The Nike Zoom Hyperflight Max in Metallic Pewter / Pink Foil / Black will release at select Nike Sportswear accounts, including mita sneakers, on Saturday, November 16.